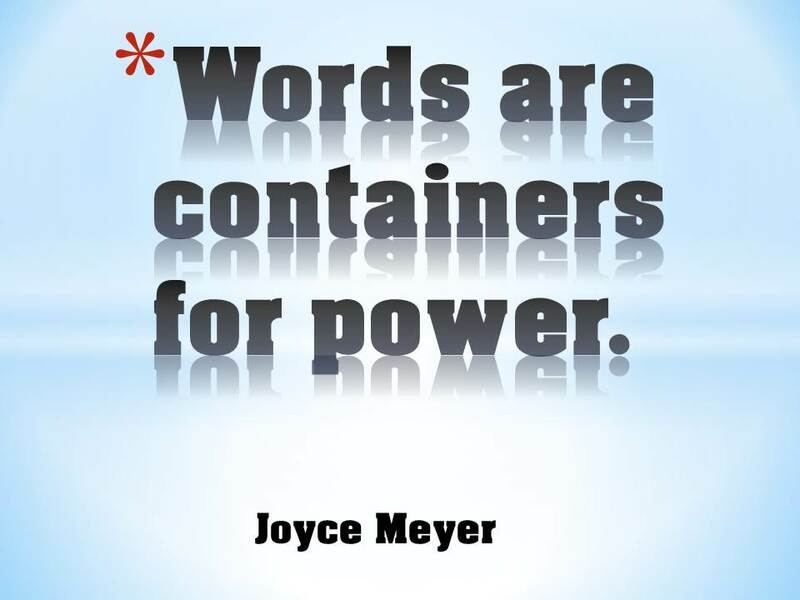 I believe that our words are metaphorical containers for power, as Joyce Meyer says. Many of us don’t realize it, but our words have the power to tear down or build up, encourage or discourage. Our words have emotional, physical and spiritual impact no matter what system of belief we follow. That is why we should all think before we speak. How do we see the Power of Words Manifest in our Daily Lives? Family and friends who encourage loved ones by choosing to speak positive words whenever possible. Joyce Meyer, in a blog post on JoyceMeyer.org entitled “Your Words and Your Life” , states that what we say not only affects others, but it affects us. We can increase our joy, or upset ourselves, with our words. Our words drop into our souls. Lisa Comes (Joel Osteen’s sister), in a blog post entitled “Digging Deeper” on JoelOsteen.com, suggests that words give life or death, victory or defeat. 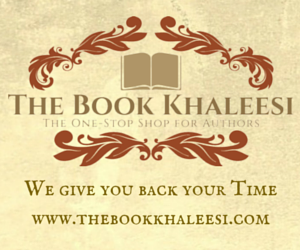 They change the atmosphere around us. How can we become more aware of the Strength of Words? Consider the consequences of our words and the words of others. 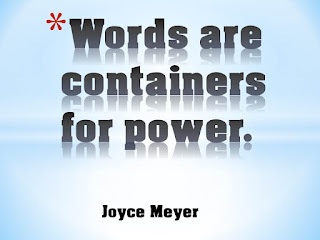 Joyce Meyer says that we should choose quality words as we choose quality food in order to build ourselves up. Respect other peoples’ emotions by not speaking words that we wouldn’t want to have spoken to us. It’s the golden rule of communication. 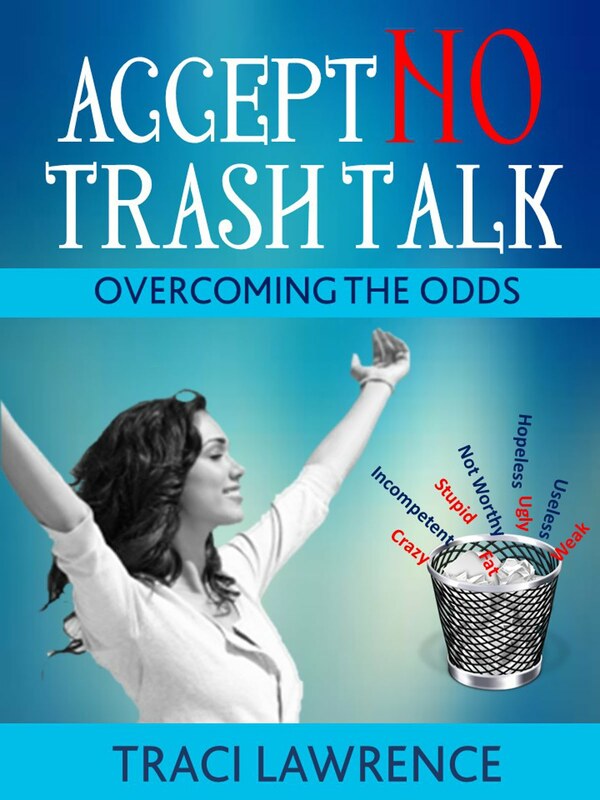 It’s my belief that if every person was more aware of the power of his own self talk--as well as the power of words spoken aloud--the world could be a kinder, gentler place. In the current atmosphere of worldwide chaos, numerous people are hoping for such an outcome. What are some examples of powerful words in your life?